Low sales in the last few months and a continued housing supply shortage may mean that the time has come for investors to build homes around Auckland instead of buying them. 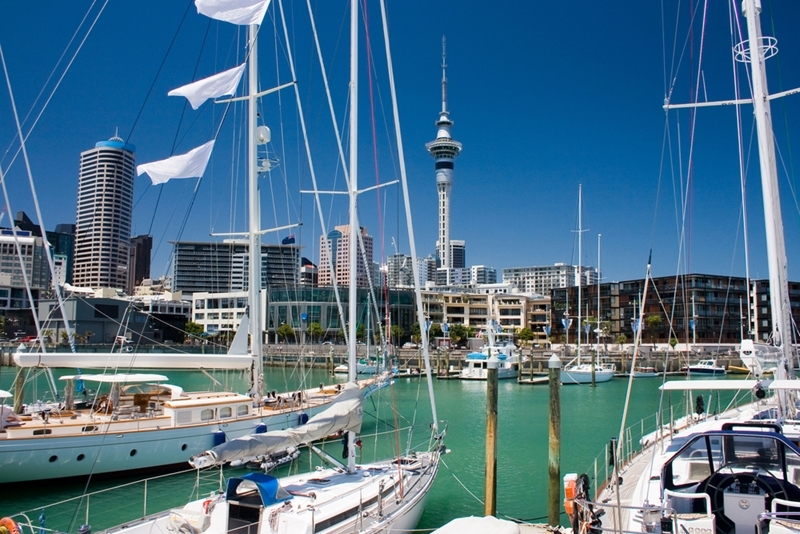 "The Auckland market continues to be challenged by the lack of supply which is evident in the low number of sales for November and an increase, once again, in the median price," says REINZ chief executive Colleen Milne. With Auckland housing supply at a low point, new buildings may be the way forward for investors. However, this high demand and lack of supply may be an opportunity for investors willing to take part in further development of New Zealand housing: building new residential investment property may be the way forward rather than buying pre-existing structures. Regular investors are not the only ones beginning to see the value in good, undeveloped land. For the first time, NZ Super Fund is investing in land to build houses in Hobsonville Point. Regular investors are not the only ones beginning to see the value in good, undeveloped land. This is a new strategy for the group, and along with partners Ngai Tahu and New Ground Capital, these three major players are planning to have 200 homes developed by 2018. With huge demand for new housing and nobody else supplying it in such great volumes, this move is set to benefit the entire country as NZ Super takes its first dip into housing. There are still plenty of opportunities for the average person as well, however. The purchase of land is not so different from the purchase of regular property. While the time and capital required to build a house from scratch may be significant, with the current Auckland market floundering with a lack of supply, it is only a matter of time before supply is forced to meet demand. Those who manage to be the suppliers in this bargain are set to make great return on their investment. No longer a buyer's or a seller's market, Auckland is quickly revealing itself to be a builders market instead. Before taking the leap into land, make sure you obtain advice from an authorised financial adviser and find out about your options, from SMSF to mortgages.